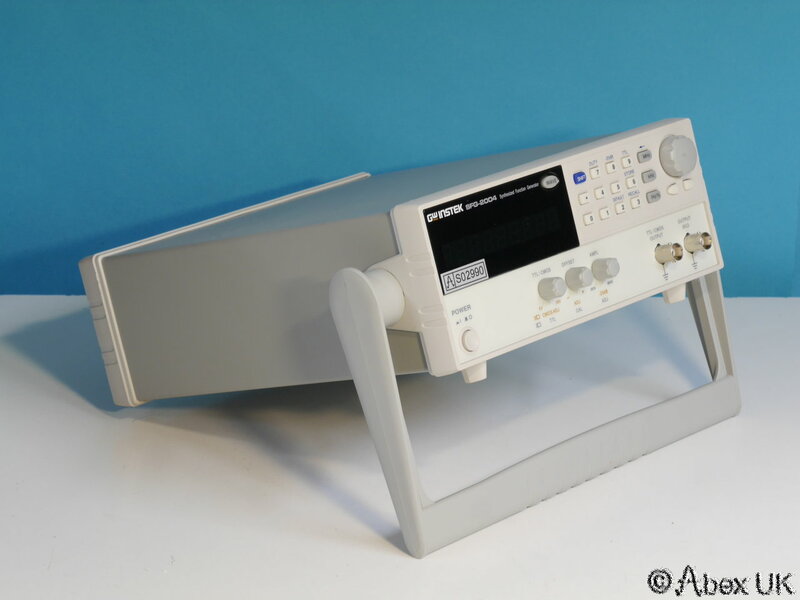 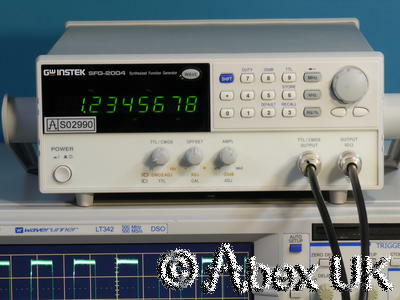 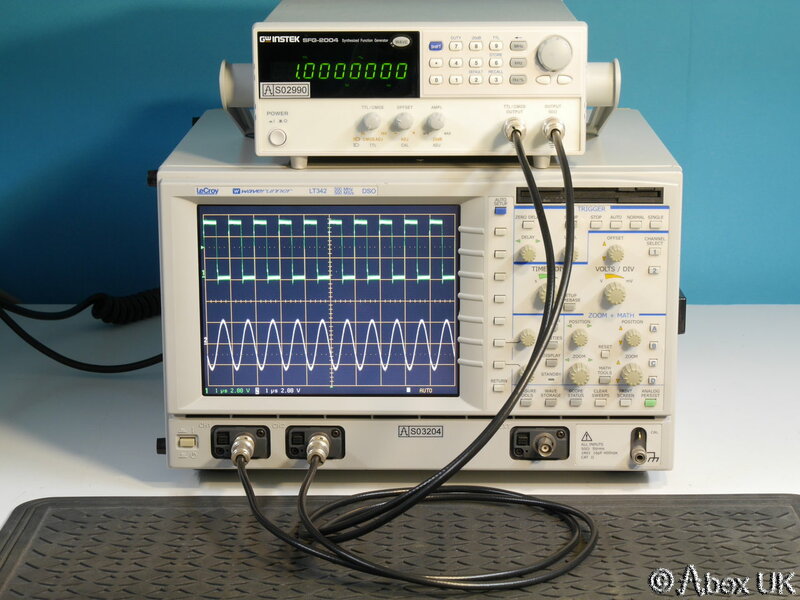 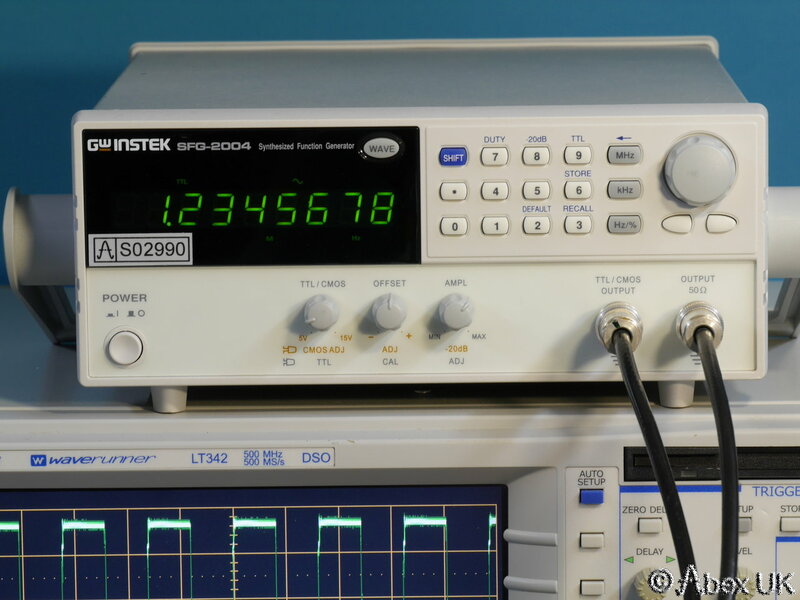 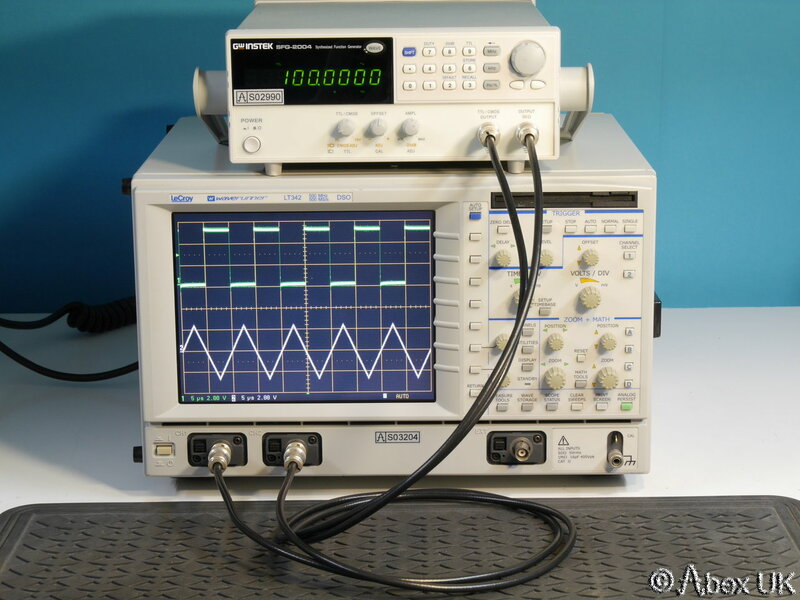 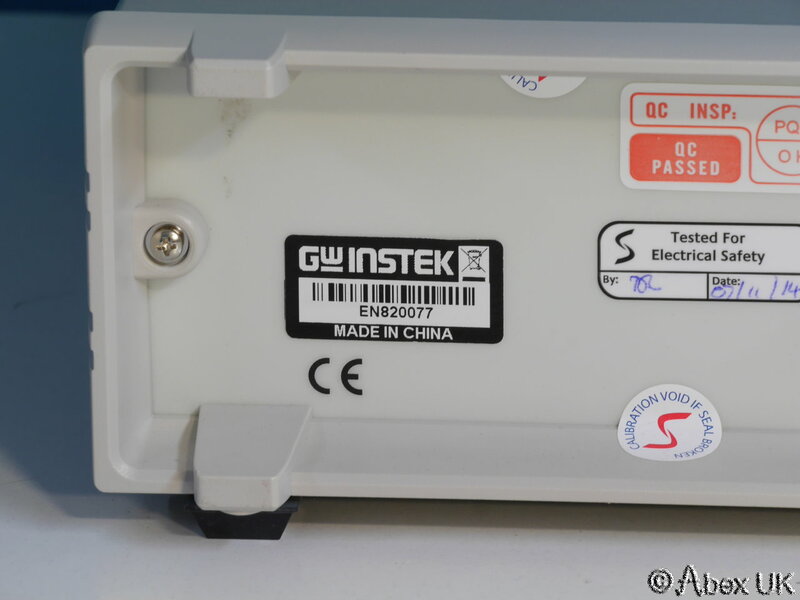 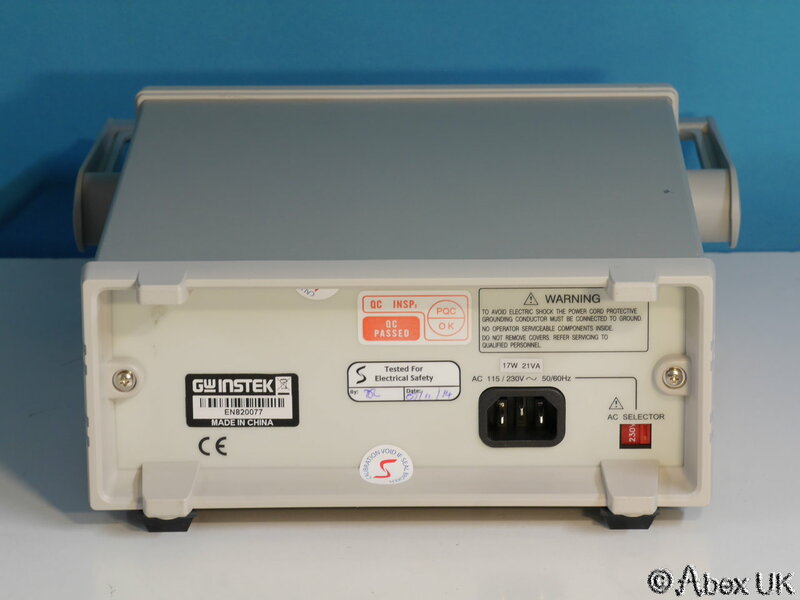 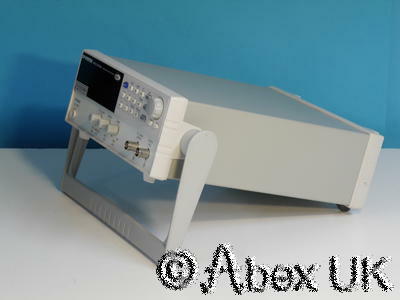 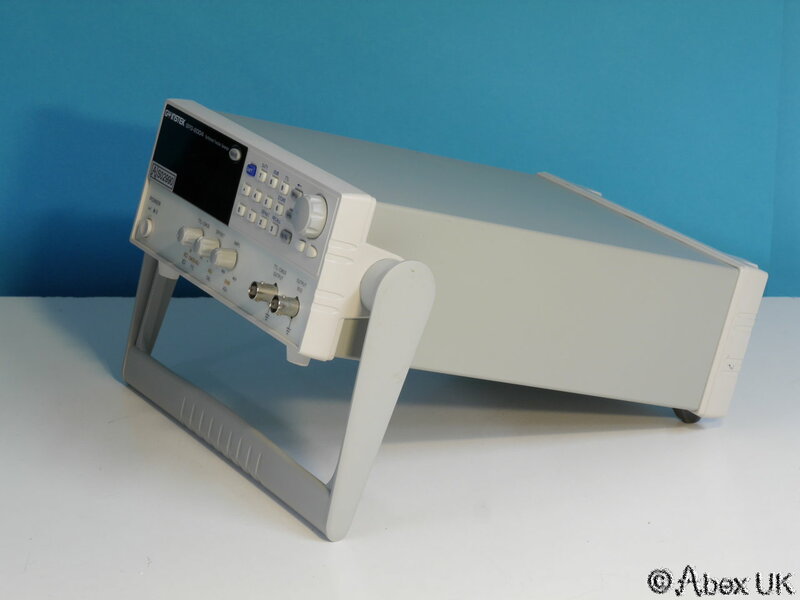 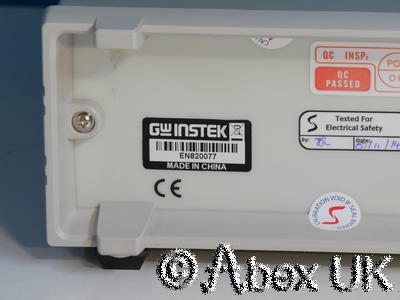 The GW Instek SFG-2004 is a 4MHz digital function generator, producing sine, square, and triangular waveforms with 8 digits of frequency resolution. 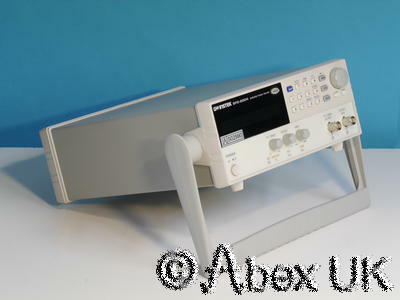 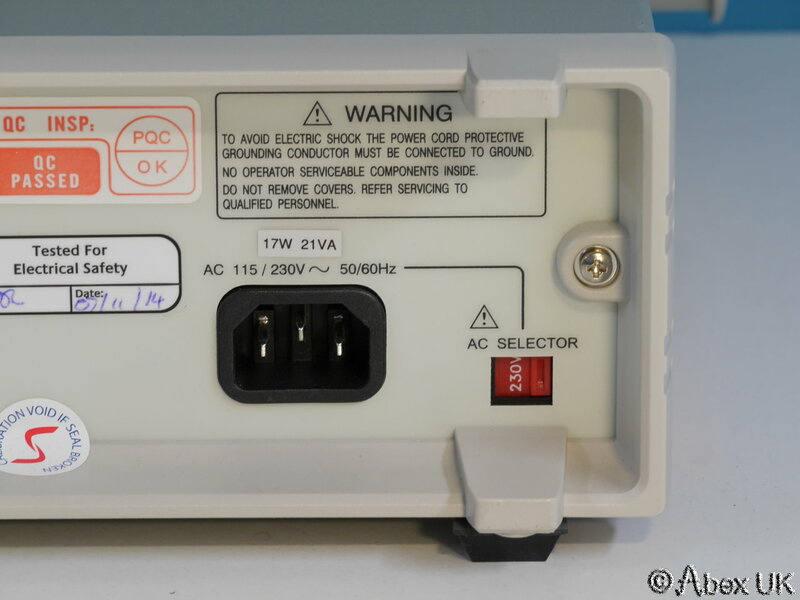 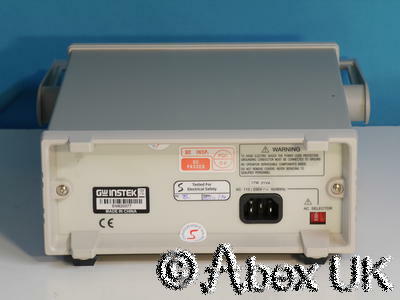 This unit is in excellent cosmetic condition, looks unused. Fully tested and working as shown below.